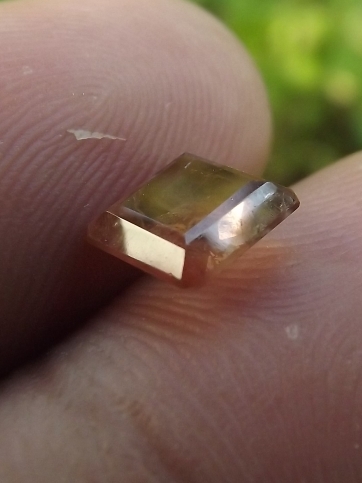 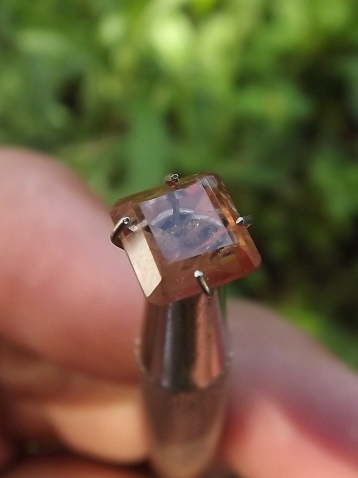 This is a nice square cut natural Brownish Pink Tourmaline. 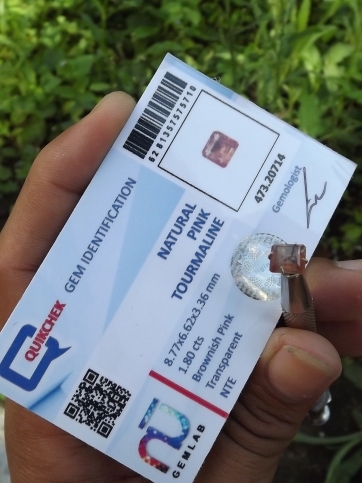 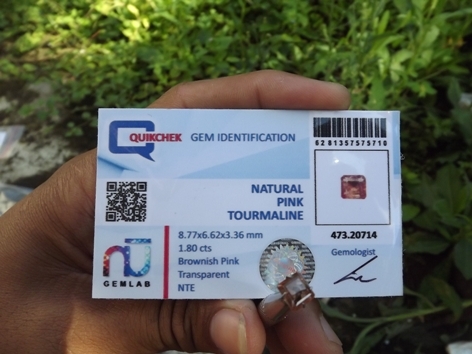 This tourmaline is non-treatment, checked by NU lab Jakarta. The size of the tourmaline is 8,7mm x 6,6mm x 3,3mm. 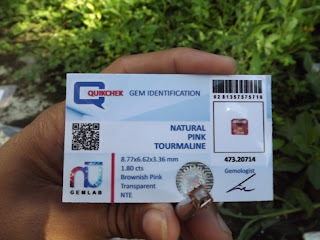 A beautiful gems for your precious collections! 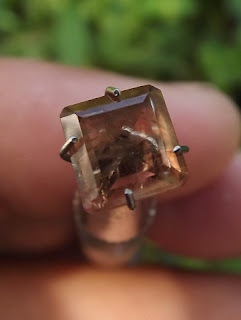 Natural Pink Tourmaline!